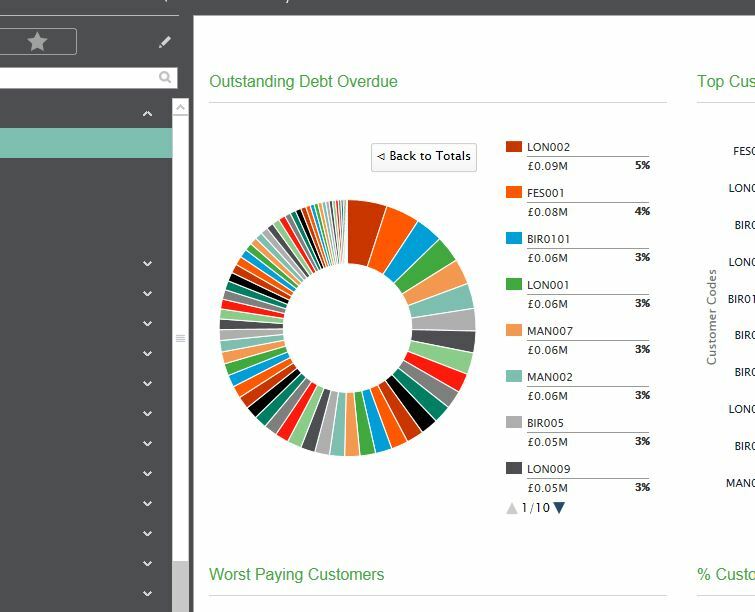 Yesterday finally saw the release of the much-anticipated Service Pack 2 for Sage 200 Extra 2015. One of the key items as part of this is the support of Windows 10 operating system. There are some New Reports to be aware of which are not installed automatically as well as Layout updates too. Check these out with your BP. The introduction of the SOP Profitability reports which include Returns and Credit Notes will be music to some people’s ears, although if you needed this previously you have probably had the report written already. There also some nice Stock reports, offering different views of Sales by Customer, Product Group and Monthly Sales etc. My particular favourite addition in this service pack is the added drill down functionality to the Summary screens. Previously a great visual aid (and Sage Sales Persons dream!) they were not altogether complete from a ‘day to day’ point of view. However we are now able to drill all the way down to the transactional items which makes them much more beneficial as an analysis tool. Service Pack 2 can be applied to sites running either the Base version of Sage 200 Extra 2015 (all SP1 updates are included) or sites with Sage 200 Extra 2015 Service Pack 1. On client machines, both files must be run in the order listed above. Sage200v2015SP2ClientPrerequisites.exe checks the client files to ensure the correct registry keys are present on the machine. 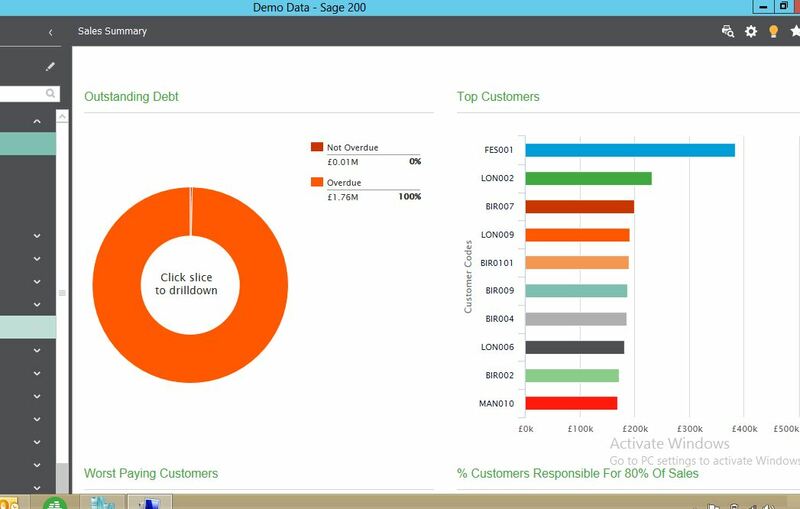 Sage 200v2015SP2.msp updates Sage 200 Extra. NB. On a server, you only need to install the Sage 200v2015SP2.msp file. As ever this Sage 200 Extra 2015 SP2 Installation and Release Notes document gives all the information needed to install the service pack.